Boundary-pushing cinematic visionary Lars von Trier ("Antichrist", "Dogville", "Dancer in the Dark") returns with one of his most daring, masterfully provocative works yet. 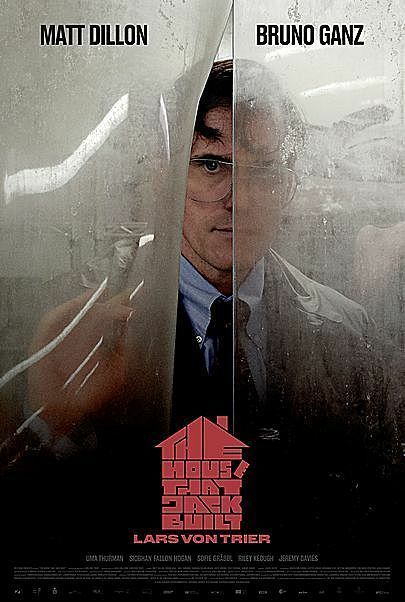 In five audacious episodes, failed architect and arch-sociopath Jack (Matt Dillon) recounts the elaborately orchestrated murders—each, as he views them, a towering work of art—that define his “career” as a serial killer. Mixing pitch black humor, transcendent surrealism, and renegade musings on everything from history to architecture to cinema, von Trier fashions a radical, blazingly personal inquiry into violence, art, and the twin acts of creation and destruction. With Uma Thurman, Riley Keough, and Bruno Ganz.